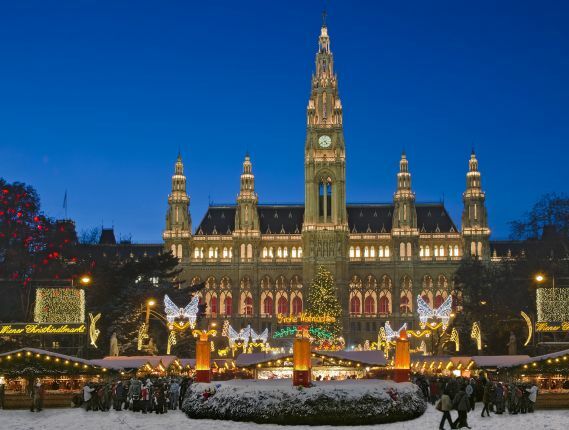 Maribor Art Gallery invites you to Christmas excursion to Vienna. You will see the exhibition Alberto Giacometti: Modernist Pioneer and the new presentation of the Leopold Museum’s collection. 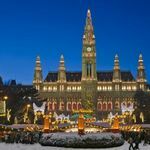 In the afternoon you can wander around Vienna and go to other interesting exhibitions Vienna has to offer in December, or you can drink a coup of mulled wine in the famous Viennes Christmas Market. booking: with payment at UGM ticket office, Strossmayerjeva 6 (Mon.-Fri.: 10 am - 4 pm) until 28 November or until fully booked; in the occasion of 35 or fewer bookings UGM may cancel the excursion. Alberto Giacometti: Modernist Pioneer: The Leopold Museum shines the spotlight on an artist who is widely considered to be the most important sculptor of the 20th century. 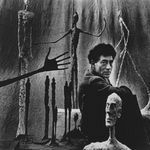 Born in Switzerland, Giacometti moved to Paris in the early 1920s, where he initially joined the circle of artists surrounding André Breton. In the exhibition Giacometti’s Surrealist works are juxtaposed with works from the same period created by his friends and acquaintances, including René Magritte, Max Ernst and Joan Miró. 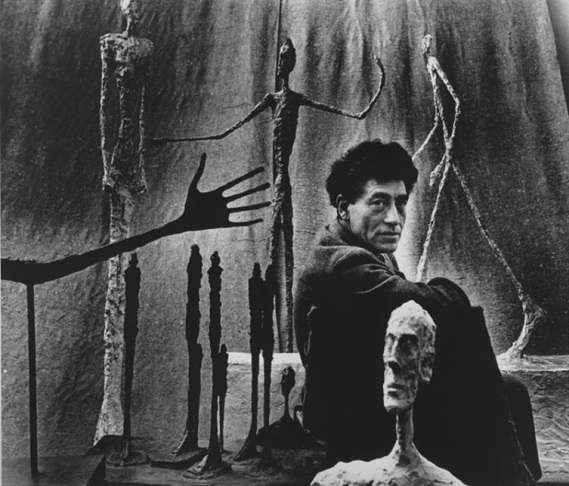 Following his break with the Surrealists in 1935, Giacometti arrived at the inimitable style of his mature period. While he refocused on representational depictions of human figures, he did so in an entirely unique manner characterized by striking changes in proportions. Many of these works have a strong three-dimensional effect which is highlighted in the exhibition through the special positioning and staging of his works. At the same time, Giacometti’s sculptures, paintings and drawings will be juxtaposed with works by masters of International Modernism, including Francis Bacon, Jackson Pollock and Cy Twombly. Egon Schiele: Egon Schiele was a major figurative painter of the early 20th century. His work is noted for its intensity and its raw sexuality, and the many self-portraits the artist produced. 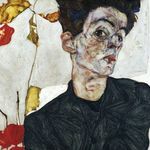 The twisted body shapes and the expressive line that characterize Schiele's paintings and drawings mark the artist as an early exponent of Expressionism. 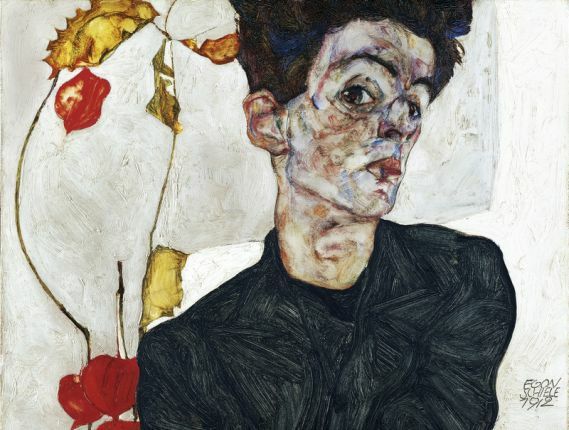 Featuring 41 paintings and 188 works on paper, the Leopold Museum houses the largest and most eminent collection of works by Egon Schiele worldwide. Vienna 1900. 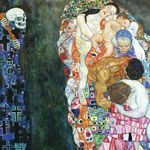 From the Leopold Collection: The Leopold Museum is presenting a totally reconfigured exhibition of Viennese art at the turn of the century. 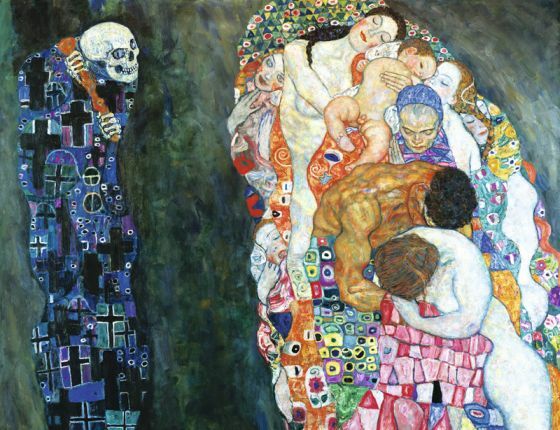 This new presentation of the Leopold Museum’s holdings features the works from the Vienna Secession (Gustav Klimt, Koloman Moser, Josef Hoffmann) together with paintings and prints from Expressionism to the end of the First World War (Egon Schiele, Oskar Kokoschka, and many others).